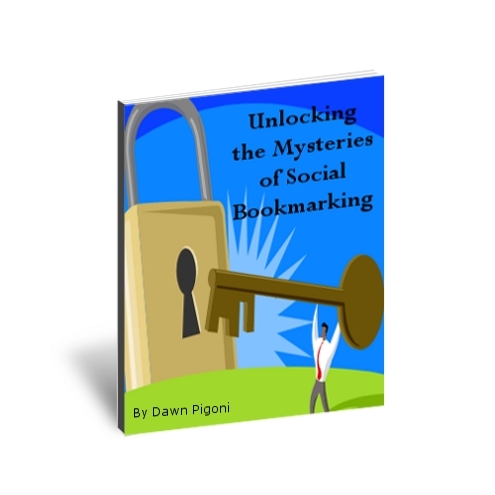 Your blog is one of the best ways to keep your business in front of your target market. It used to be the only way to keep it in front of them was to use a subscription box. That can some times be difficult to get them to subscribe, so you need to find other ways to keep in front of them. Finding new ways to keep your blog in front of your target market can be a challenge, but there is one way that is easy to do and for the most part it can be automated so you don’t have to do a thing. The easiest way to keep your blog in front of your target market is to post it on social networking sites like Facebook and Twitter. There are several ways to make these posts happen. Here are just a few of the many ways you can do this. 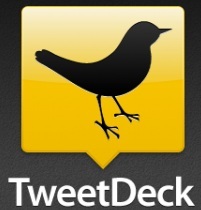 TweetDeck is a program that has the ability to schedule posts when you sign up for an account. You can either schedule your scheduled posts or you can schedule your live posts. Either way will work, but this suggestion is not automated as you have to be the one to pull the title and link and schedule it. If you use WordPress for your site you’ll have the ability to choose a plugin that gives you the ability to have your posts automatically scheduled and posted to the social networking sites you set up within the plugin. There are quite a few plugins to choose from so it’s important you review the information on the plugin to see which one will fit your needs. TweetMiner uses your RSS feed to post your blog post to your social networking sites. The down side to this option is it’s specific to Twitter only so you miss out on other social networking sites like FaceBook. Su.pr is another option you can use to submit your blog posts to both Twitter and Facebook. You’ll need a Stumble Upon account to utilize this tool, but it works well and it gives you the ability to post to Stumble Upon too. Keeping your blog in front of others is important when you have goals your trying to achieve and you want to grow your business. These 4 options will help you make it a little easier to post your blog posts to your social networking sites like Twitter and FaceBook.